heat oil,add cloves,cinnamon,green and black cardamom,green chillies,ginger garlic paste and saute adding green chillies and onions till onions turn light brown.add green peas. add coconut milk, salt and also another 3 cups of water just enough for the rice to cook. 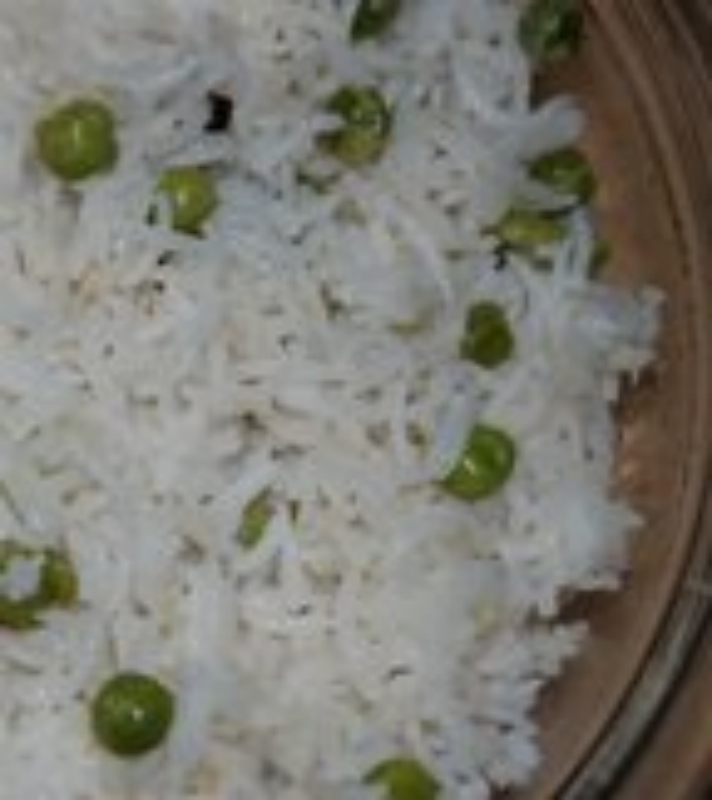 pulav is done when the rice is cooked. sneha, this has become our weekend guest lunch dish. its very simple to make and tastes too good. my kids love it - both 12yr and 1.5yr!!! !